Fully customized! Boots, buckle and Hat! This picture is an example of what Al means by "customize." It was taken from a presentation he did in Texas. 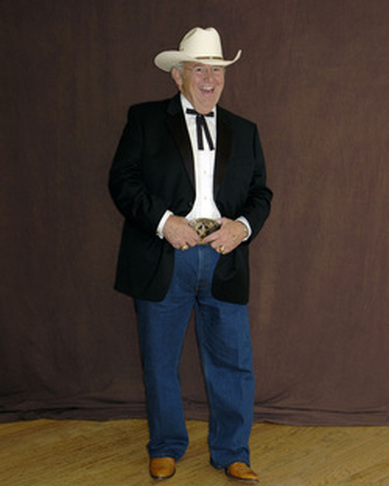 As Doc Blakely says "Every boy loves to dress up as a cowboy no matter how old he is."